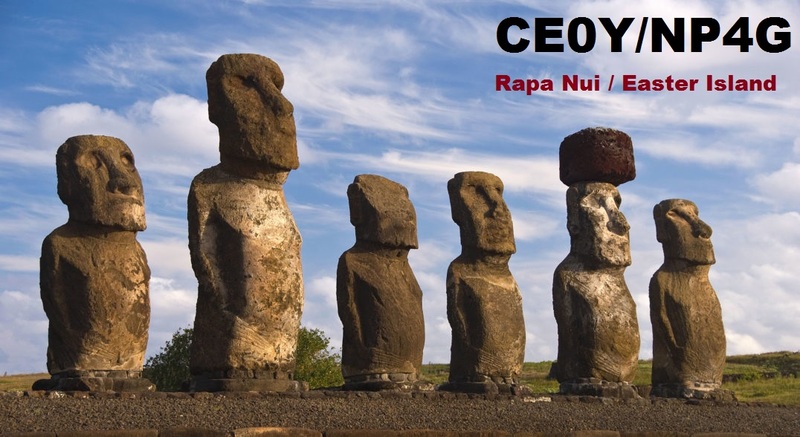 Jose Vicens, NP4G will be active as CE0Y/NP4G from Easter Island, IOTA SA - 001, 26 - 29 August 2018. He will operate on 40 - 10m, CW, FT8. 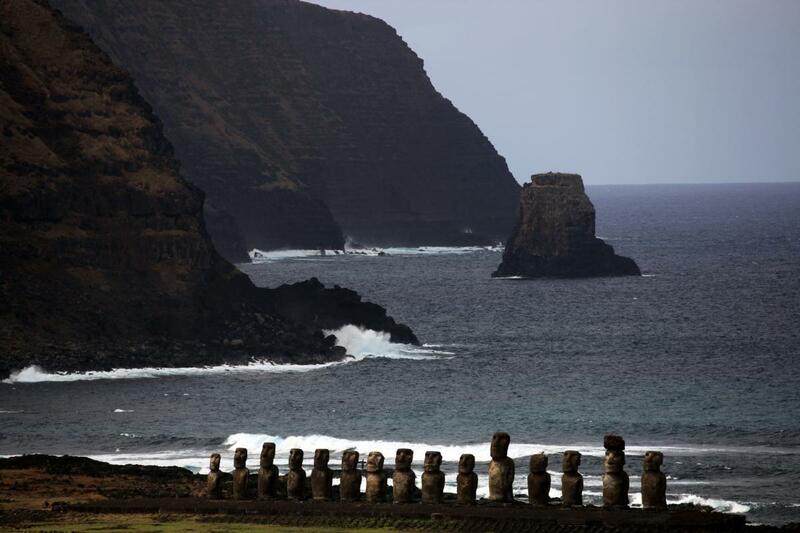 Easter Island. Author - Shannel Jeng. Ahu Tongariki, Easter Island. Author - Jeff Swensen. CE0Y/NP4G. 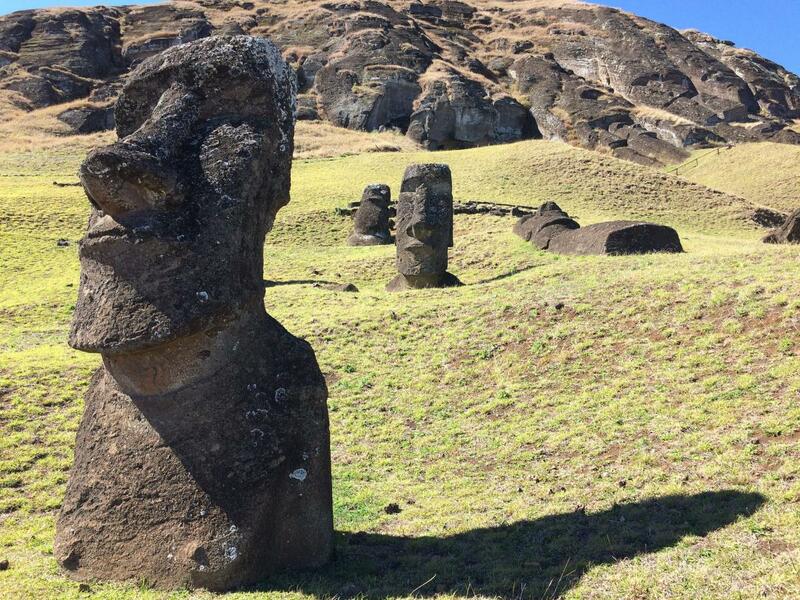 Where is Easter Island located. Map.